Looking for some creative ways to make a few bucks? Maybe you're hoping to enjoy the holidays without breaking the bank or have a few hours you'd like to use productively....no matter, we're bringing you the PERFECT guest today. Nick Loper is the fearless leader of Side Hustle Nation (and the podcast of the same name) and he has over 300 ideas to put a little jingle in your pocket. That's not all, though. We talk to Chris Walsh from Marijuana Times about the huge number of states changing their laws this election. Is marijuana finally a good investment opportunity? 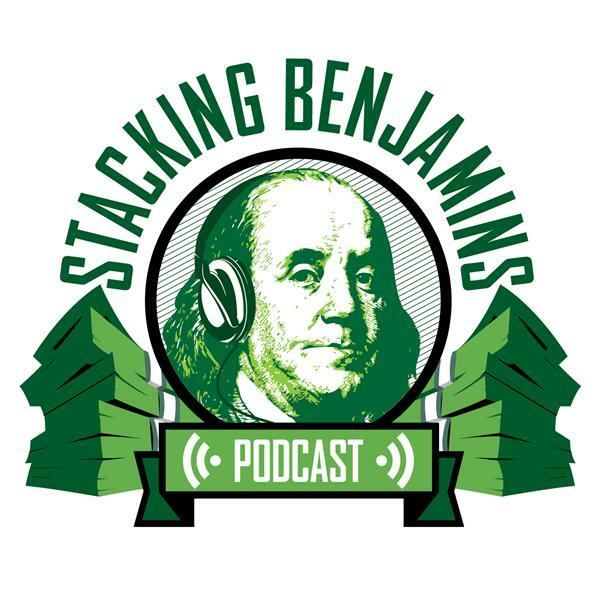 Thanks to SoFi and MagnifyMoney.com for sponsoring Stacking Benjamins! Here's a link to the show notes.